- Group dog training classes for all ages and abilities of dogs including young puppies. 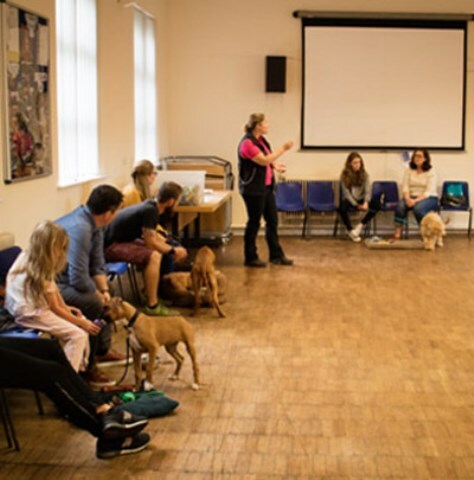 - Kennel Club Good Citizen Dog Scheme training classes from Puppy Foundation level to Bronze, Silver and Gold. 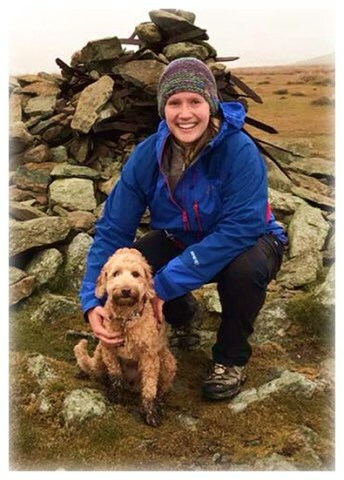 - Canine Hoopers UK Accredited Instructor running Hoopers classes. 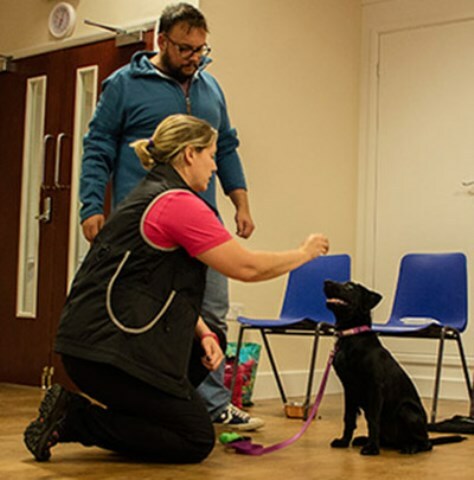 - Private one-to-one dog training. 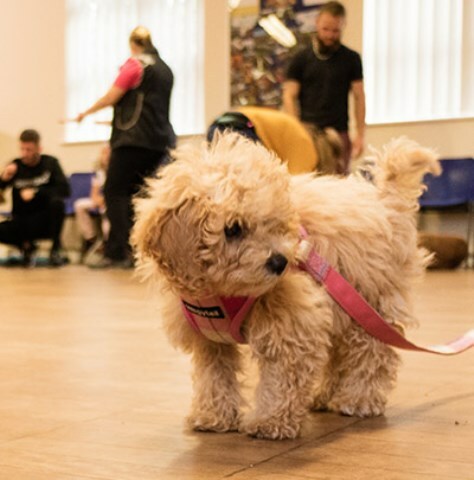 - We are a Kennel Club Approved Listed Status training club.